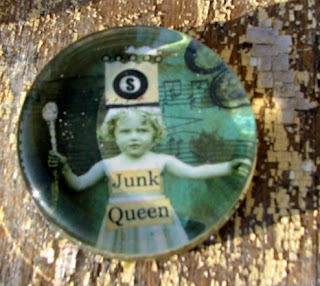 this Junk Queen paperweight that she lovingly made for me!!! I just love it and boy do I feel special!! I had been eyeing her giveaway on her blog and she had one of these there too!! 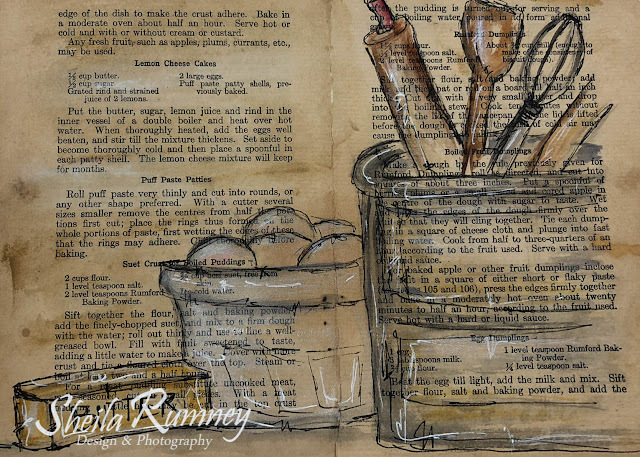 Now I have one of my own and have it proudly displayed on my studio desk with papers underneath. 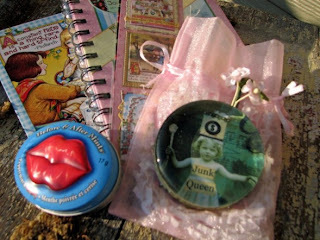 Thank you so much for all the wonderful goodies and especially my Junk Queen paperweight! I treasure our blog friendship and can't wait to finally meet you in November at Silver Bella! Oh how sweet was that!?! Such a fun surprise! 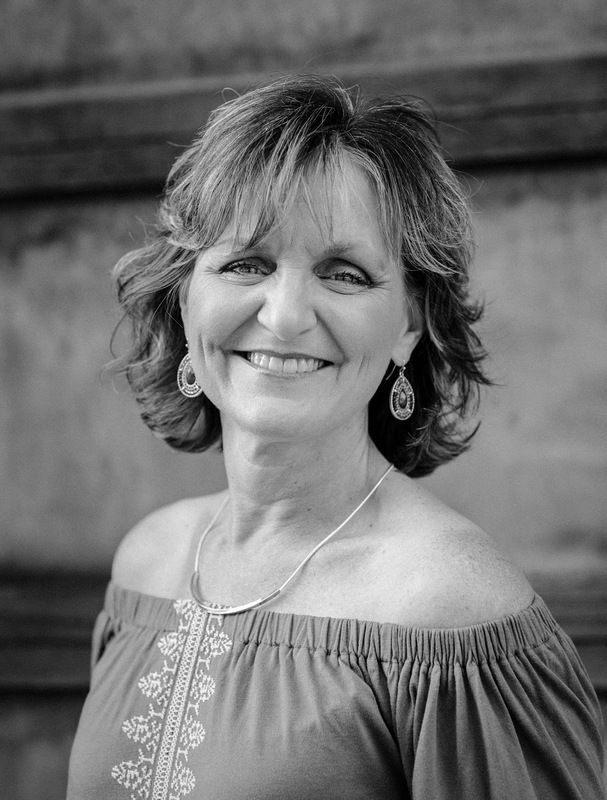 Isn't it fun to get to know all these blog friends at Silver Bella!? Awwww I'm so glad you liked your pre-Bella surprise!!!! Can't wait to hang with you in November! P.S HAPPY WEDDING ANNIVERSARY too!!! !